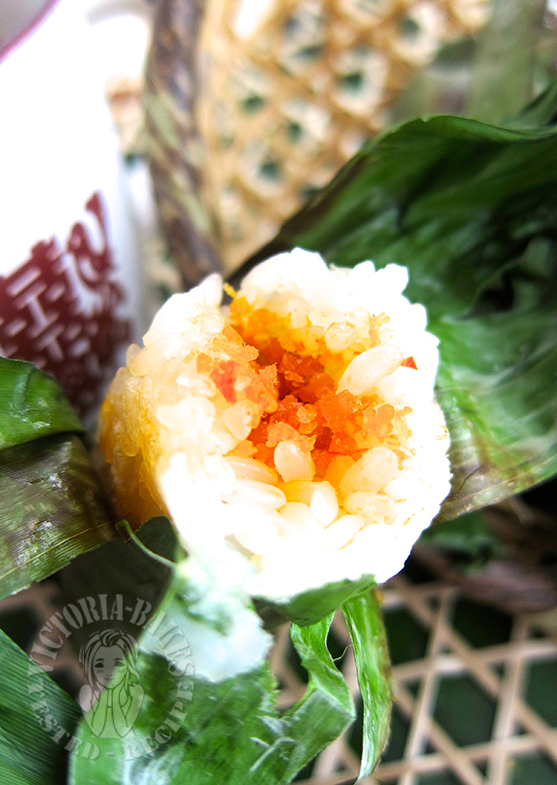 I love this spicy glutinous rice ! Its my dormant wordpress account. Good for you to make this…..as this is my favourite (as if I got to taste this). I simply love this! but never try to do this at home, have to find a day to make this. 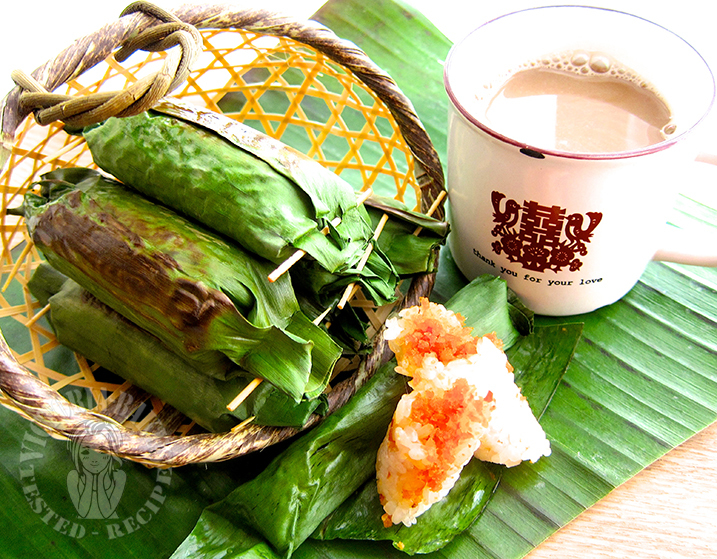 I want to come over and grab some of your pulut panggang! One of my favourites. Looks so yummy! good morning victoria! 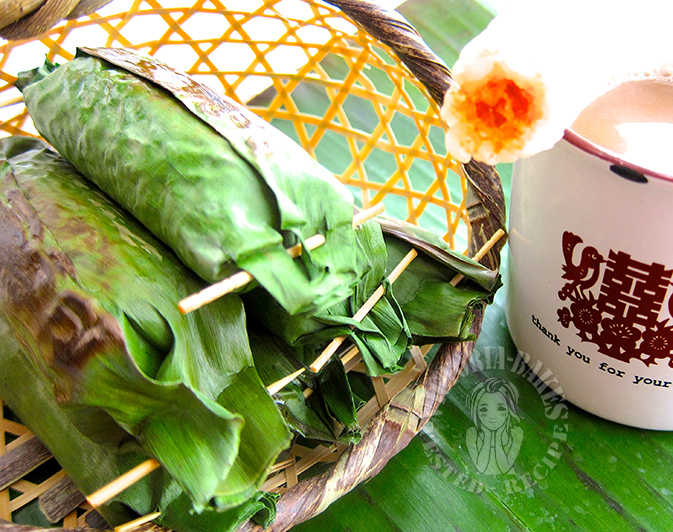 pulut panggang is nice to eat but i\’m lazy to make..hehe..throw one here pls!